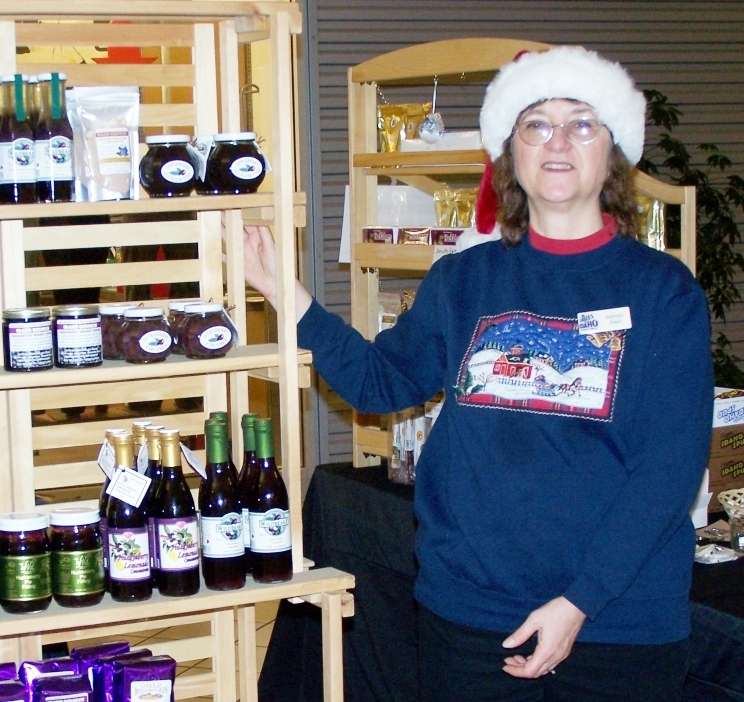 Are you planning a craft show booth or mall kiosk for this holiday season? Typically, product-based business generate the largest amount of sales in the last quarter of the year. When we set up our mall kiosk for our Tastes of Idaho store in November, we generated 75% of our retail sales for the year — in just a few short weeks! Because of growth of our internet sales, we no longer run a kiosk, but I have very fond memories of the time spent in the mall, talking with customers and helping them find the best products for their gift giving. lots of work and long hours, but the sales we got made up for all the time. I am sharing my story because if you have a chance to display in a craft show or, if you can take the big jump to running a kiosk, now is the best time to prepare. and acknowledge but do not push. 2. Make sure you are clearly the stall owner. Have a name badge. Do not sit there eating a sandwich, looking at your phone! people who can make crafts as they are the crafts themselves. When they make that connection they will want to ask you how you did it. they would like assistance, offer a little insight as to the work in the piece. first will only make them hesitant. more about how this item was made. In our kiosk, we sold mostly gourmet foods rather than crafts, but we loved to tell the story about the products, the producer and even the history behind the company. Being friendly and open seemed to be the key to selling for us. Good luck with your booth!